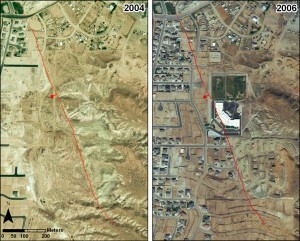 2004 and 2006 National Agricultural Imagery Program aerial photography of before and after construction of a school in Washington City, Utah showing the Washington fault (in red) crossing the school site and adjacent residential building pads. Proper land-use planning and pre-design and construction geologic-hazard investigations should have been performed to determine adequate building setback requirements. 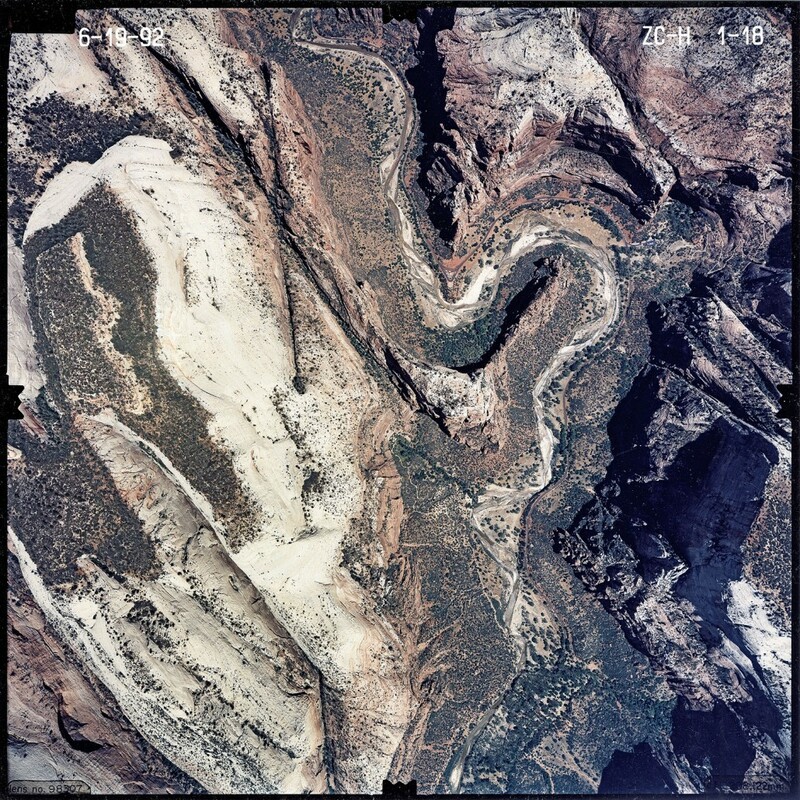 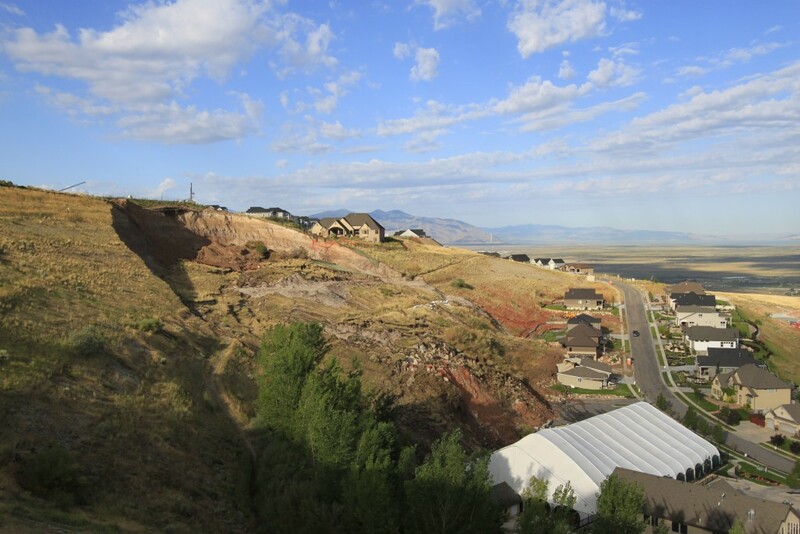 Outside sources of information related to geologic hazards in Utah. 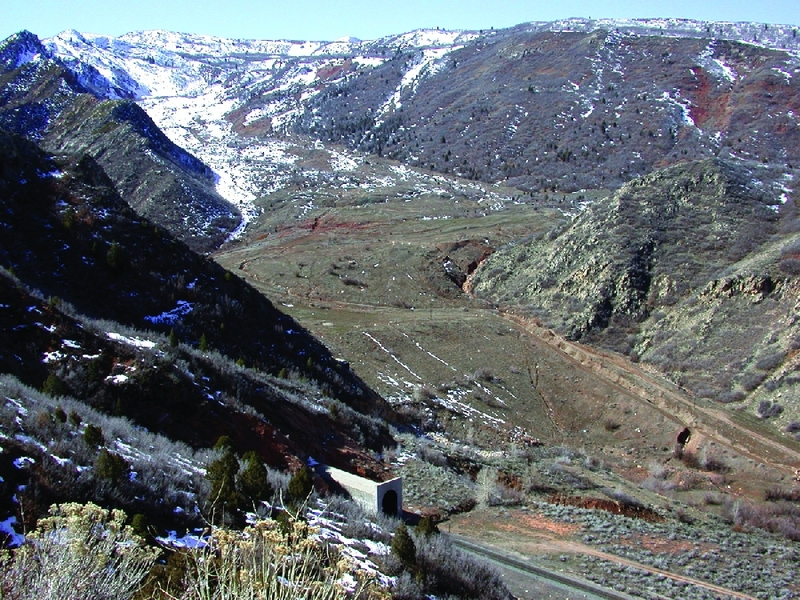 This list is not exhaustive and does not constitute an endorsement by the UGS.